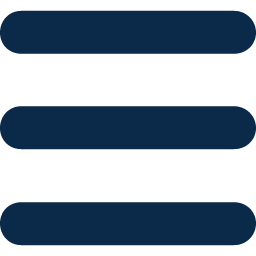 Document distribution, ACI transmission, and more. No more calling the broker "Did you receive it?" ... "What is the status?". BorderDocs sends your documents to the broker, shows you when the broker received it, and keeps you up to date with the status. All organized by trip. PARS accepted. PARS released. 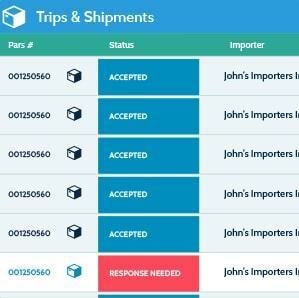 One window into all of your shipments at all ports. Ask for a status update through BorderDocs. Broker needs more paperwork? They can update the status for you to see. 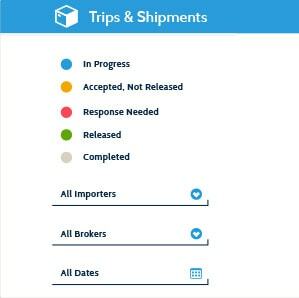 All of the shipment documents are in the BorderDocs cloud for you to view, track, and send. Your dashboard shows you everything you need to know about every shipment crossing the border. Try BorderDocs plans free for 45 days. Try any of the following plans for free without entering any payment information for 45 days. 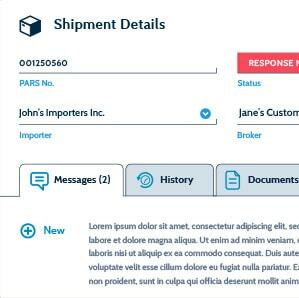 See how BorderDocs can help manage your cross-border shipping.